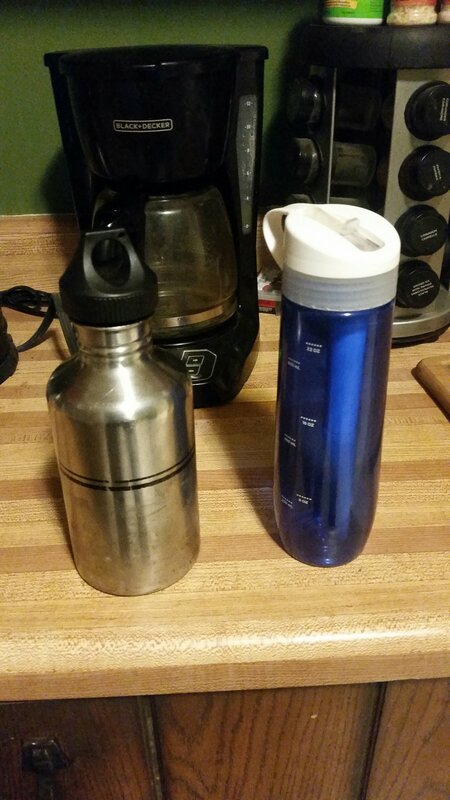 I see a lot of survivalists and bushcrafters mentioning nalgine bottles for their go to water container. I myself am a strong metal water container advocate and heres why. I can’t see the reason why anyone would trust their water supply in a plastic container other than the pretty colours and the variety of shapes that plastic water containers offer. All I see is a liability and lost water waiting to happen. Please share like and comment I will be bringing you more videos soon when I can acquire another camera.